President George Manneh Weah has called for the inclusion of local voices in the national reconciliation process. 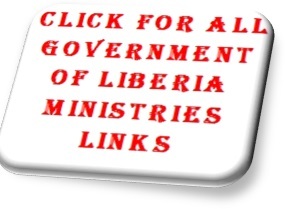 The Liberian leader stressed the need for comprehensive reconciliation in Liberia. The Liberian leader emphasized the need for local voices to be heard in Liberia’s peacebuilding and recovery process. “These local voices will come from the ordinary people who became frontline soldiers during our war; whose communities were destroyed; whose children were raped and used as instruments of death”. He said it will come from people who are living with post-war trauma; from people who were wounded and crippled both mentally and physically. President Weah described them as the real victims of the conflict. President Weah acknowledged that inclusive reconciliation is achievable when local voices are not only heard but listened to, understood and addressed. “We are fully aware that post-conflict reconciliation is necessary and a required component to attain the stability required for economic growth,” he added. 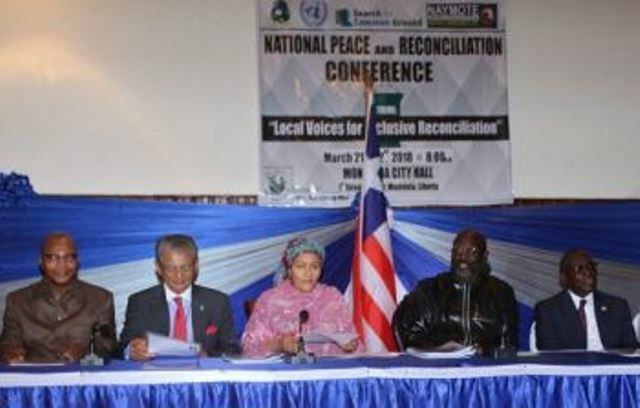 Also speaking during the occasion, Madame Amina Mohammed, Deputy Secretary General of the United Nations, expressed gratitude to the organizers and Liberians for their continued commitment to peace. 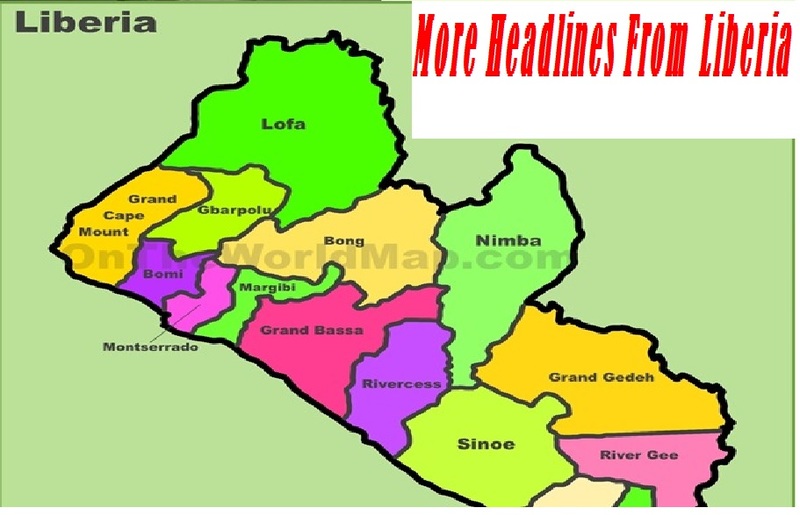 “I congratulate the government and the people of Liberia for the country’s hard earned peace because it was not easy,” Madame Amina Mohammed pointed out. She said the language in Africa means a lot – coming from the heart and added that the essence of peace and reconciliation is to change hearts and minds and show forgiveness. “I always say; if God can forgive us; who are we not to forgive”; the UN Deputy Secretary General averred. Madame Amina Mohammed recalled the sufferings and difficulties Liberia and its citizens have endured over 15 years, and honored the efforts and recognized the fruits of the commitment of the Liberian people. Madame Mohammed lauded Liberians for conducting peaceful elections and made possible the first democratic transition in the country’s history. The United Nations Deputy Secretary General also congratulated President Weah on his elections as President of Liberia and noted that after 15 years of strengthening democracy and ensuring peace, the UN remains committed to helping his administration succeed. The occasion was graced by Ambassador Olof Skoog, Chairman of the UN Peacebuilding Commission, Liberian Peace Ambassador Rev. William R.Tolbert, III, members of the cabinet, development partners, Members of the Diplomatic and Consular Corps, NGOs and INGOs.